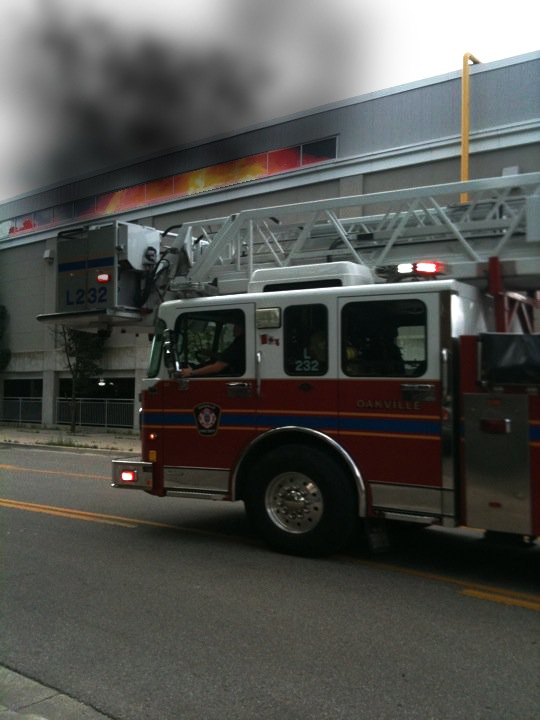 EXCLUSIVE NEWS REPORT- FIRE AT FORTINOS IN OAKVILLE | Design Chick's Blogaboo! 7 Responses to "EXCLUSIVE NEWS REPORT- FIRE AT FORTINOS IN OAKVILLE"
The HELP bubble looks like Dory. I give this fire a 10 out of 10 in scaryness!! You guys must be totally awesome to be able to survive this! I was so traumatized I spelled exclusive wrong. This blog is da bomb. Free Lindsay!